Hello everyone! As of today, technology is advancing more and more, thus the internet perusers (browsers) as well. Your browsing experience is yet to get better without knowing that you could transform your browser into something great and eye-catching entirely. 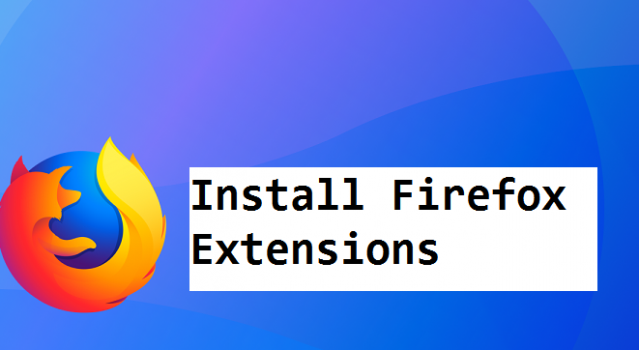 Today I will be talking about Add-on, ”how to install Firefox extensions”. We can’t talk about Add-on without knowing what Add-on is In particular. 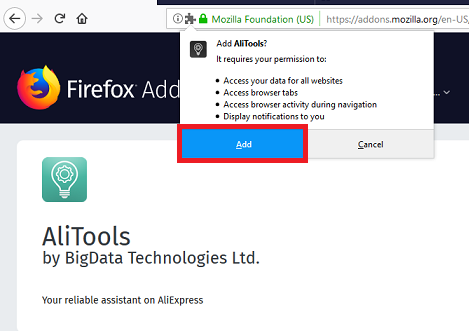 So, before I go ahead to tell you how to install Firefox extensions, I’ll start with a brief explanation of what Add-ons are. Add-ons cand work within the framework of the browser, such as changing the appearance or adding a search provider, or they can provide separate functions, such as performing custom functions or adding a status bar. Toolbars are another type of add-on, placing a new kind of search bar at the top of your browser window. Are you able to imagine Firefox without add-ons? Don’t get me wrong. There’s nothing wrong with the basic Firefox setup, but many would argue that the greatness of Firefox rests in its open nature and the colossal availability of add-ons for extended performance. Critically, even only some of these encouraged Firefox add-ons can totally change your net browsing experience. Add-ons may additionally increase your privateness and security on the web. There is an entire world of lesser-well-known add-ons that you simply need to download somewhere else and established manually. 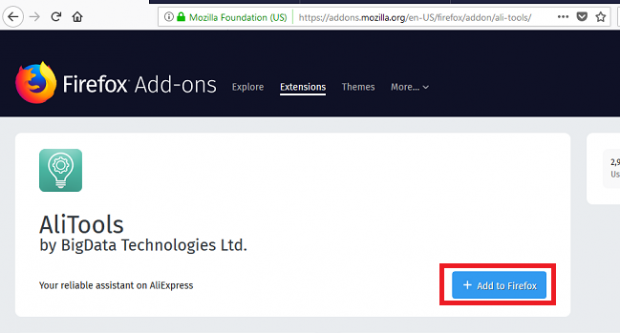 Here’s how to install FireFox extensions. Instead of getting Firefox extensions from the Firefox web site, you can download add-ons as individual documents. This is valuable in case you need to save lots of a specified variation of an add-on or the web page’s set up hyperlink simply doesn’t work for some reasons. 1. Go to the Add-ons repository website, click on extensions and choose any add-on you would like to download. 2. Click on the Add to Firefox button and the software installation pop up will appear after the Add-on has been downloaded. 3. Click on the Add button to add the extension to FireFox. Some add-ons require a restart and some don’t. The add-on will display a notification of successful download. While on the other hand, some add-on will require a restart. Just click on Restart now if prompted. Once you restart your Firefox, your add-on will now be activated and you will be able to enjoy the features embedded in it. You can manually check for new versions at any time. Click on the menu button to expand the menu panel. Click Add-ons. The Add-ons Manager page will open. Click on the Add-ons Manager page and select Check for Updates. Click the “Restart now to complete installation” link if prompted. Now, let’s talk about the ways you can manage your add-on. Let’s say you downloaded an add-on and you find another better than the previous one. You can manage(delete) at any time. Here’s how. Select the add-on you wish to remove or disable. Q: How many Firefox extensions can I use? A: You can install Firefox extensions limitlessly, there’s no limit really. But, Having too many extensions installed might affect your browser speed. A: Removing an add-on or extension on Firefox isn’t difficult. All you have to do is go to your Firefox utility menu > Click on Add-ons > Click on Extensions > Then remove any extension you want out of your Firefox browser.